Everybody Wants Some Q and A! Meeting Tyler Hoechlin! Glen Powell! Richard Linklater! Blake Jenner! Wyatt Russell! And More! 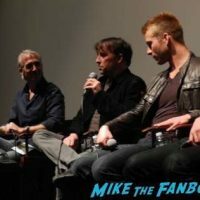 mike January 24, 2017 Fanboying! 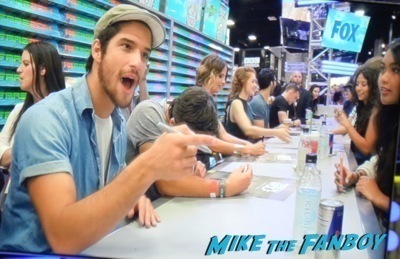 Teen Wolf Cast Signing! With Tyler Posey! Tyler Hoechlin! Holland Roden! Autographs! And More! mike August 17, 2014 Conventions, Fanboying! Days Of The Wolf Con In Chicago! Melissa Meets Tyler Hoechlin! Keahu Kahuanui! Panels! And More! Special Guest July 1, 2014 Conventions, Fanboying! Teen Wolf Season 3 Part 2 DVD Review! Does The MTV Series Still Have Bite? Days Of The Wolf Con! 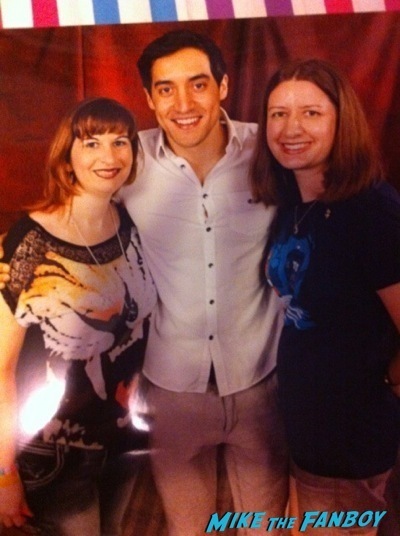 Suddenly Susan Meets The Stars Of Teen Wolf! Tyler Hoechlin! (ended) Contest Time! Win The Ultimate TV Lovers Bundle! Teen Wolf Season 3! Futurama V8! Family Guy V12! 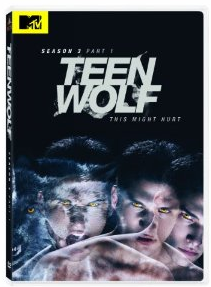 Teen Wolf Season 3 Part 1 DVD Review! Give This Guilty Pleasure A Chance Because Season 3 Has Bite! Orange Is The New Black Is Losing One Of It’s Leading Ladies! Nooo! Laura Prepon Exiting The Netflix Series! Talking With The Cast Of Orange Is The New Black! Weeds Creator Jenji Kohan! Taylor Schilling! 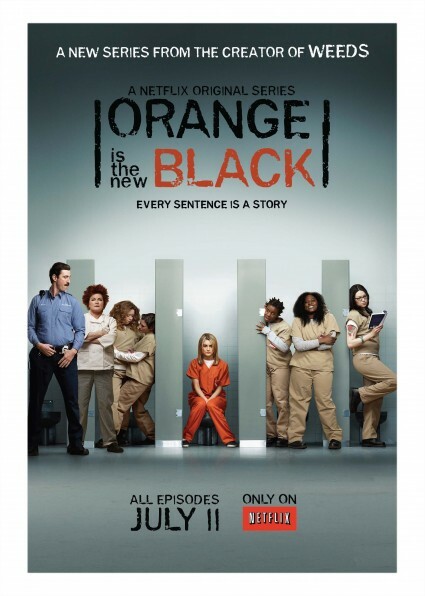 The Scoop On The New Season & How Netflix Has Balls! Premiere’s July 11th! Talking With The Cast Of Teen Wolf! Tyler Posey! Dylan O’Brien! Producer Jeff Davis! Season 3 Scoop! New Cast Members! Mythology And More! 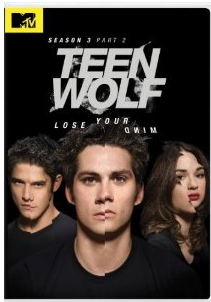 Teen Wolf Season 2 DVD Review! Scott Says The Tyler Posey Series Is A Howling Good Time! Werewolves! Alphas! Shirtlessness!